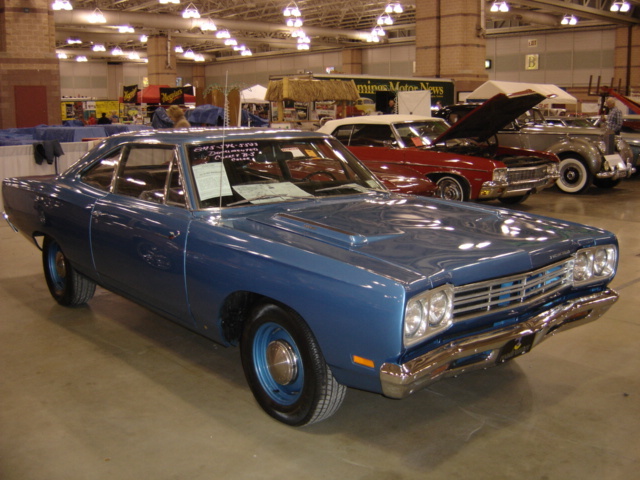 "1969 Road Runner Documented RM21 Car"
Just completed full & complete body restoration. Professionally rebuilt 383HP (nom) 4-Speed & 3.55 Sure-grip.True steel wheel / stripe delete. Car is completely stock in appearance except for headers & 3" extaust. Act now !! !